The TinyWars game-play prototype has received its final update, bringing about updated visuals, difficulty and a special re-launch trailer to mark the same. Enhanced character attack, upgrade and particle effects serve to graphically improve the prototype experience, while overall game-play difficulty has been reduced significantly in favour of user accessibility. Released for Windows PC and Android devices in the month of December, last year, the TinyWars Prototype is a crude, functional demonstration of the game’s tower defence engine. Serving to keep fans engaged in its development, it has also been providing the developers with valuable feedback pertinent to development of the full TinyWars experience. Due for a release sometime this year, the story-demo will be a vertical slice of the full TinyWars experience, featuring finished animations, enhanced controls, story/narrative cut-scenes and the implementation of its first four narrative chapters. With production of the same having officially begun mid-December, the team has since been involved in developing its visual theme, menus and other related assets. 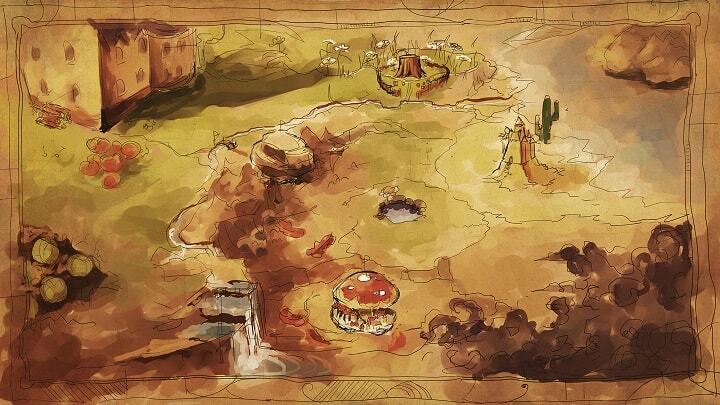 Seen below is a sneak-preview of the story-demo/main game’s updated main-menu and worldmap. The updated TinyWars prototype may now be downloaded for Windows PC and Android devices via the Downloads section of the game’s website. The following months will feature various visual and game-play snippets from the main game’s development. To ensure you’re up to date, be sure to subscribe to E-mail updates via the sidebar on the game’s Higher Eclectic Space or to the game’s Sub-Forum. Feedback, queries and interactions with the development team may also take place within the same. 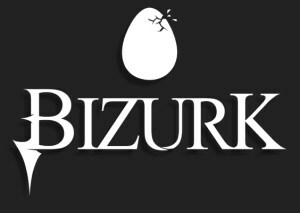 This Press Release was brought to you by Higher Eclectic Ground, network for independent game talent to which TinyWars and the Bizurk Software team is currently affiliated.